The 4K Blu-ray and Blu-ray versions feature Dolby Atmos audio remixed specifically for the home-theater environment, to place and move audio anywhere in the room, including overhead. 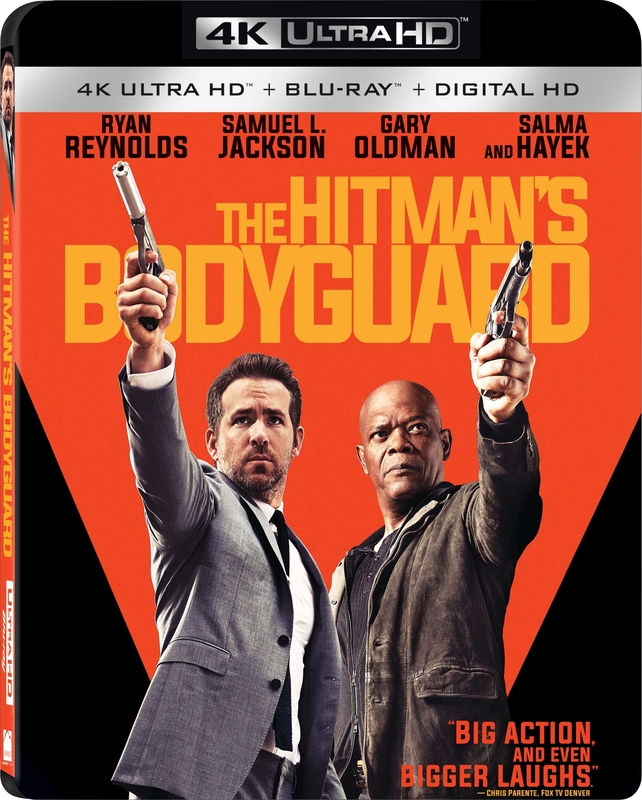 The 4K Blu-ray release also features Dolby Vision high dynamic range (HDR), growing Lionsgate's library of titles featuring both Dolby Vision and Dolby Atmos. Dolby Vision transforms the TV experience in the home by delivering greater brightness and contrast, as well as a fuller palette of rich colors. Together with the captivating sound of Dolby Atmos, consumers will experience both cutting-edge imaging and state-of-the-art sound technology for a fully immersive entertainment experience.